Arrive Bagdogra airport / New Jalpaiguri railway station and transfer to Darjeeling. Enroute you will visit beautiful Mirik Lake. Arrive and proceed to your hotel. Overnight at the hotel. Early morning (0330 hrs) visit Tiger Hills to witness the spectacular sunrise over the Kanchanjunga mountains. On the return visit the famous Ghoom Monastery and Batasia loop. This afternoon visit the Himalayan Mountaineering Institute, the Himalayan Zoo and the Botanical Gardens. At the end of the tour visit the Tibetan Handicraft Center and drive past Darjeeling Tea Gardens. Overnight at hotel. 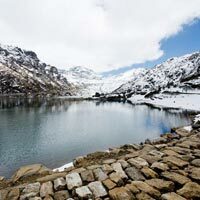 This morning you will be transferred by road to Gangtok, is literally the “lofty hill” set amidst the clouds and mists of the splendorous Himalayas and is a gateway to Sikkim. Proceed to your hotel and rest of the day at leisure. Overnight at the hotel. 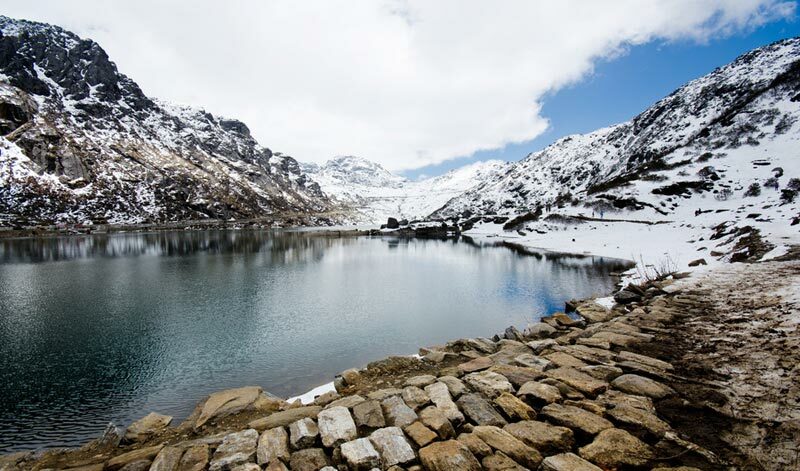 This morning proceed on an excursion to Baba Mandir, dedicated to a old soldier of Indian Army, later visit picturesque Tsomgo lake, a holy lake worshipped by the Sikkimese. Enjoy an optional yak ride around the lake. Overnight at hotel. This morning proceed to Tashi View Point which offers a spectacular view of the mountains, Ganesh Tok and Hanuman Tok. Later proceed on a sightseeing tour of Gangtok - visit Do Drul Chortan, Stupa, Institute of Tibetology, Institute of Handicrafts and Handlooms, Enchay Monastery, Flower Monastery and Rumtek Monastery, which is the largest in Sikkim and is the main seat of the Karma Kagyu lineage. Overnight at hotel. Transfer to Bagdogra airport / New Jalpaiguiri railway station.